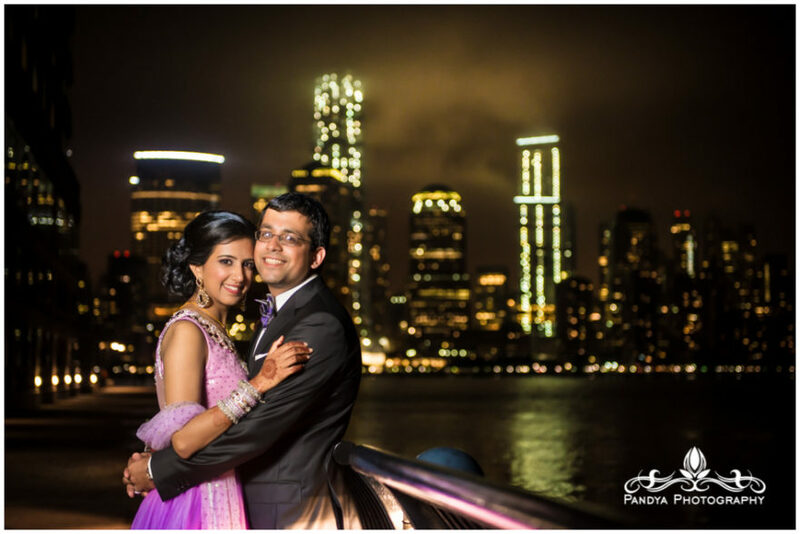 Jayasree and Akash - Sonal J. Shah Event Consultants, LLC. Sonal & Ruth, thank you for everything! We could not have pulled our wedding together without you. From helping us design the most beautiful lavender centerpieces I have ever seen, to taking care of last minute mishaps on the day of the event— you guys covered it all. We cannot thank you and your team enough.